This is handy carry case to protect your battery from getting lost as well accidental short circuit. 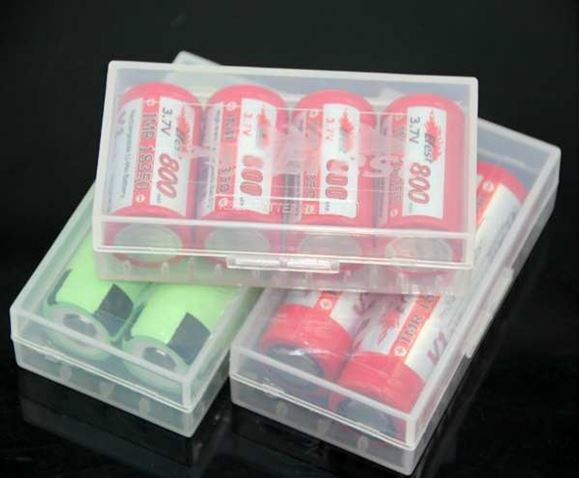 It is highly recomended to have this case for high powered Mod batteries. 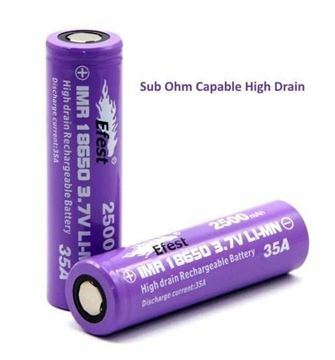 You can store either 2 x 18650 battery or 4 x 18350 batteries in this case. It is made of clear plastic. Please check out or other listing silicon sleeves for the battery as well.